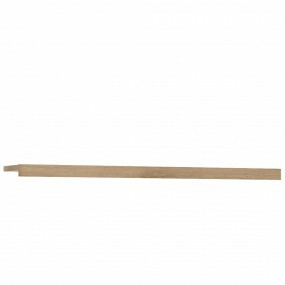 Kensington 140cm Double Bed frame with lift up frame inc slats in Oak. 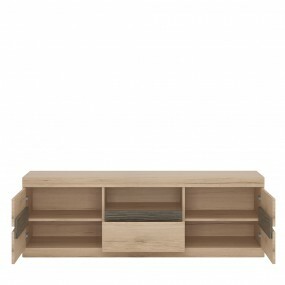 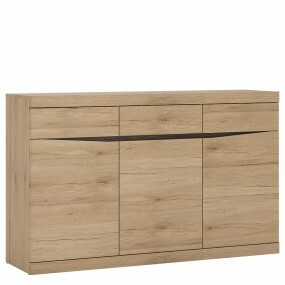 Kensington 160cm King Bed frame with lift up frame inc slats in Oak. 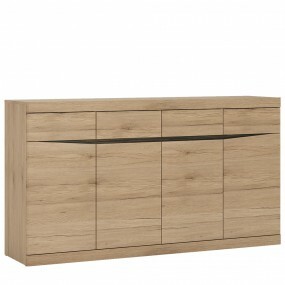 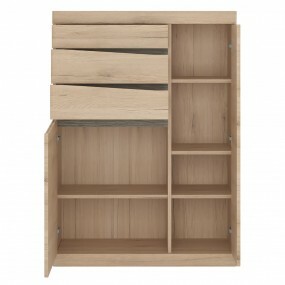 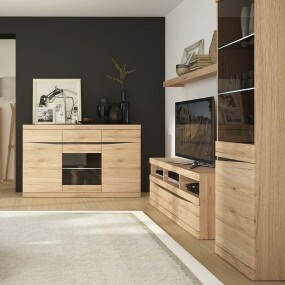 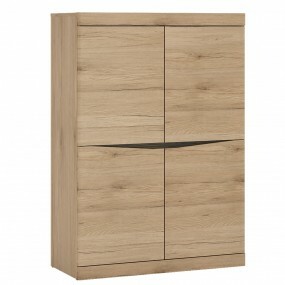 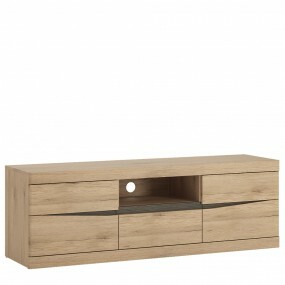 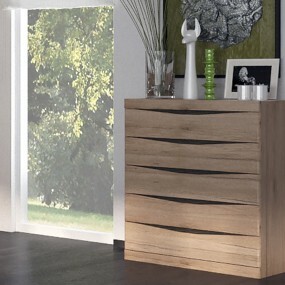 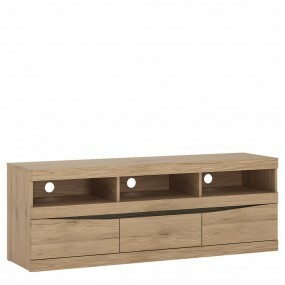 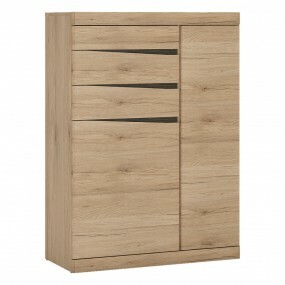 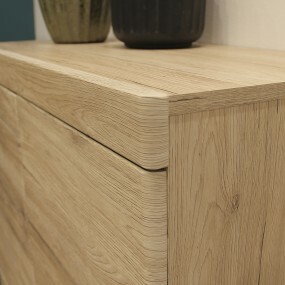 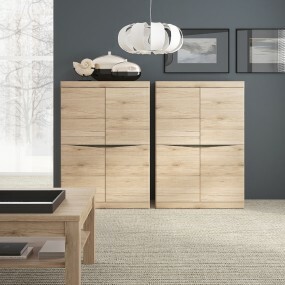 Kensington 2 Drawer Bedside Cabinet LH Drawer (wall fixing) in Oak.